Feel like you've spent too much time in the library? 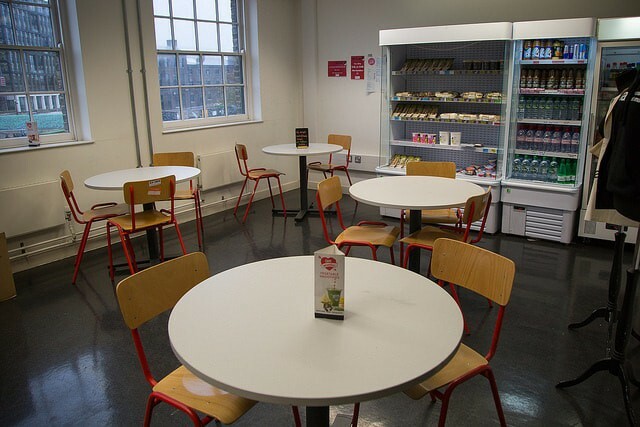 Pop just next door and visit our café located on the first floor of the famous CSM Granary building. We have fresh fruit smoothies, Fairtrade teas and coffees as well as hot food and sushi available. All food is delivered fresh every morning, and we also have vegetarian, vegan and gluten-free options available - all to keep you going throughout the day! Don't forget to keep your eyes peeled for our seasonal specials which include options such as soups, pizza and quiches. 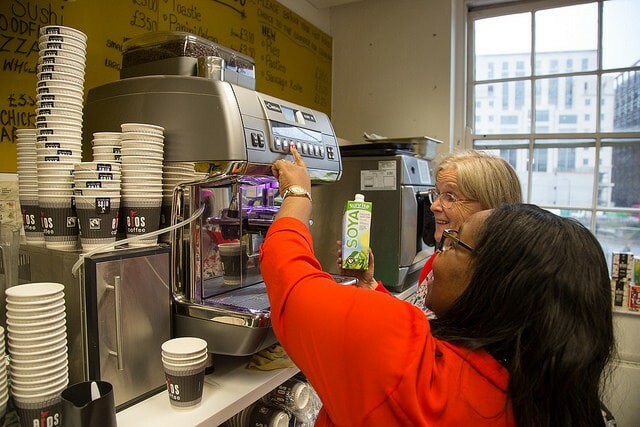 And remember, CSM Café is part of your Students' Union, so your purchase helps to fund student activities!